We Bring Your Space to Life! 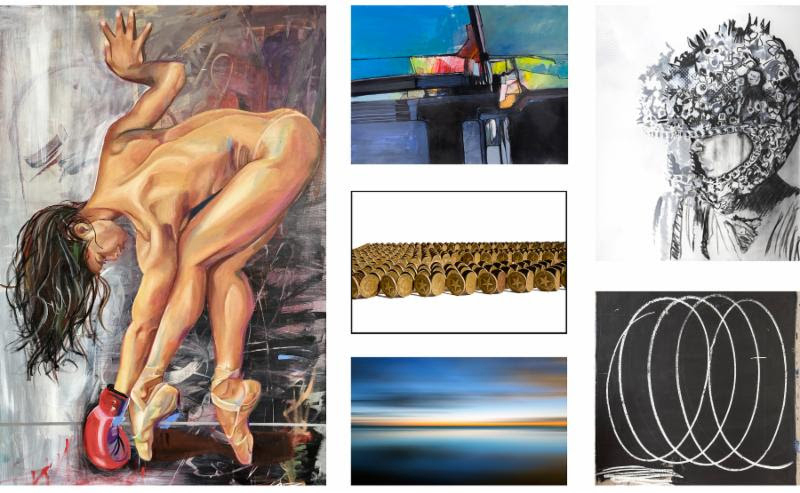 Whatever kind of artwork you are looking for, our Work of Art Curators will find your perfect match! Our Miami Printing and Framing experts will select beautiful pieces that are tailored to your needs, space and individual style. 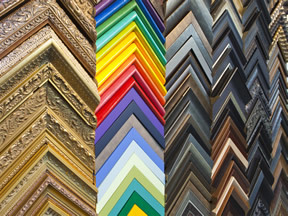 At Work of Art Gallery & Framing, we believe that a picture frame truly unites art and style. 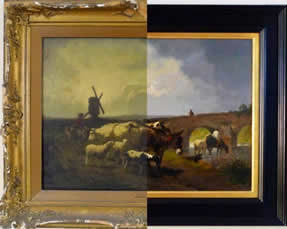 Custom framing can bring a whole new dimension to a piece of artwork. Proportions and color choices make a statement and set a mood that standard frames completely miss. Contact your Miami Printing & Framing experts today!